About – International Theatre Festival "Varna Summer"
The Varna Summer International Theatre Festival is the major international theatre event in Bulgaria. It takes place each year in the beginning of June in the city of Varna at the Black Sea coast. The festival is organized by ViaFest Foundation and is supported by the Bulgarian Ministry of Culture and the Municipality of Varna in constant partnership with Bulgarian Theatre Association, Union of Bulgarian Actors a.o. Till now Varna Summer ITF has had 25 successful editions presenting more than 600 performances from 37 countries from all around the world. 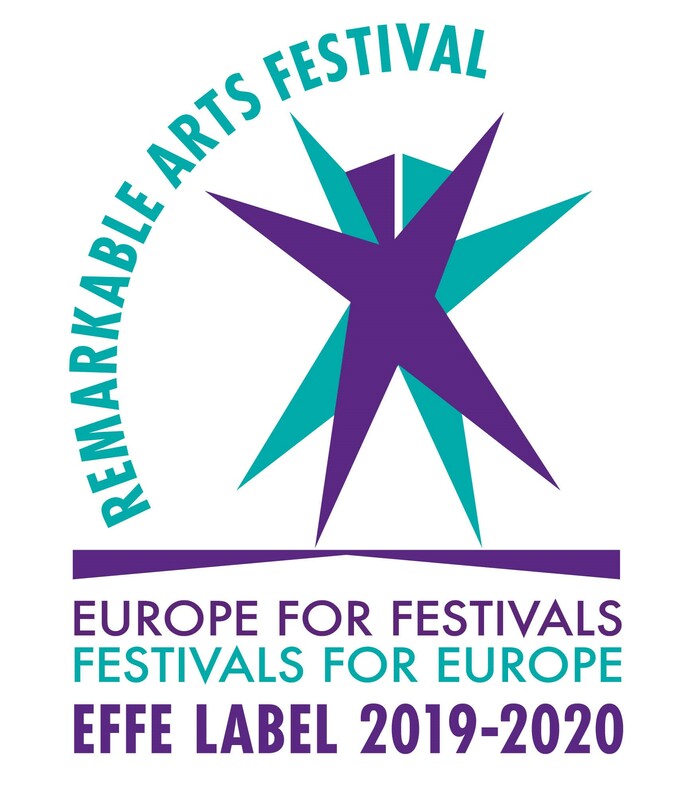 2015 the festival became owner of the European Festival label – an European certificate for quality, part of the platform Europe For Festivals – Festivals For Europe of the European Festival Association. 2017 it became laureate of the label Remarkable Festival in the framework of the same project and together with 26 other festivals was nominated for the prestigious platform’s award. The festival programme comprises of four modules. Main Programme – Bulgarian Selection distinguishes the significant artistic achievements of the Bulgarian performing arts scene. Main Programme – International selection presents a variety of theatre forms and leading trends from Europe and the world. Some of the more notable artists whose work has been presented at the festival are: Peter Brook, Eugenio Barba, Declan Donnellan, Romeo Castellucci, Pippo Delbono, Marie Chouinard, Oskaras Korsunovas, Alvis Hermanis, Andriy Zholdak, Forced Entertainment, CandoCo Dance Company, Dimiter Gotscheff, Sam Green&Ben Green and many others. Since 2008 the Varna Summer ITF organizes together with Art Office Foundation a Showcase Programme that features innovative and mobile Bulgarian productions in contemporary theatre, dance and performance, presented to specially invited professional guests and programmers of international festivals, venues and organizations. The Parallel Programme contributes to the festival atmosphere with various events such as open air shows, exhibitions, concerts… It opens also working space for discussions, educational workshops and theatre meetings. The festival works in good partnership with leading national media and also with the foreign cultural centres and embassies. Every year it attracts over 10 000 spectators.